The Chesterton area is called "The Gateway to the Dunes" because it sits on the edge of the Indiana Dunes National Park on Lake Michigan. With over 10,000 acres to the park, students can enjoy boating, hiking along the sand dunes, horseback riding, and fishing in the "Coho Salmon Capital of the World." The college is located just a mile from the main entrance to this park. 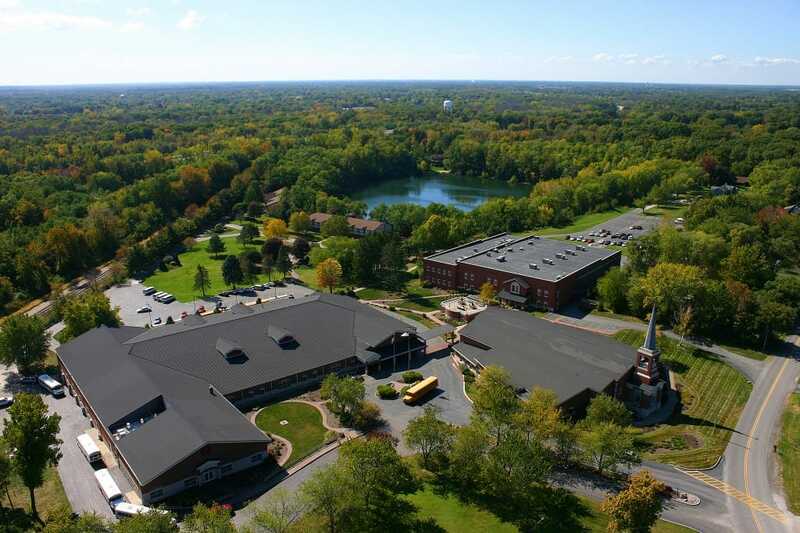 The campus of Fairhaven Baptist College is comprised of 65 acres, 50 of which are developed. There are over 260,000 square feet of building and classroom space along with high quality equipment. Each student shares a dormitory room with two or three others and each has his own desk, closet, and plenty of storage space. Each dorm also has a picturesque social area with fireplaces and a breathtaking view overlooking our lake. During warm weather students enjoy canoeing, paddleboating on the lake, fishing, or just relaxing. An indoor pool is open throughout the year.